The Hopewell Valley Stampede is here! 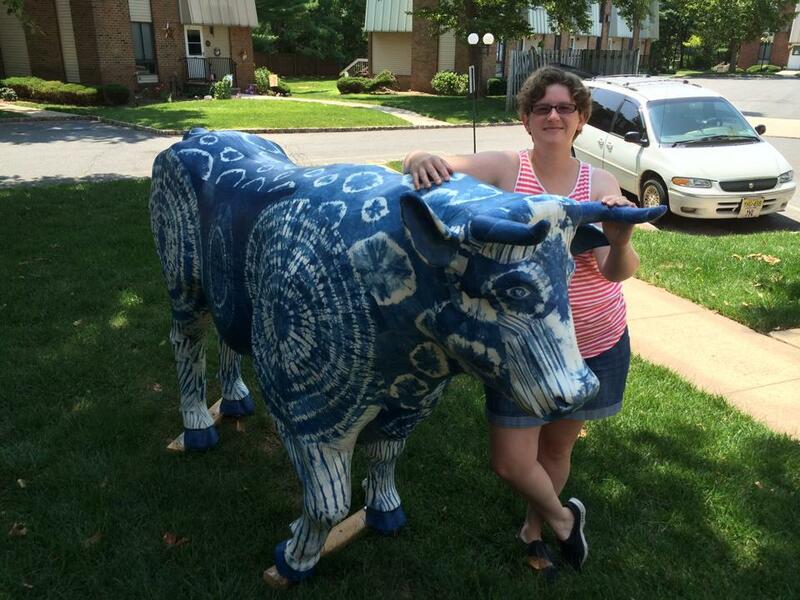 My ox, Babe the Blue Ushi, will be on display in Pennington, NJ from August 15 – October 19, 2014. Check out the website to see the exact coordinates of my ox. I have also added a page on my website dedicated to Babe for more information about the project. It’s all very exciting! If you happen to take a photo of yourself with Babe, please email or post it in the comments!